services to get the most out of your domain. under a suitable license & maintenance agreement. DNS provides Consulting services to new or existing Registries as an add on to their Registry Software or as a standalone service. Welcome to Domain Name Services! DNS is comprised of a specialised team of domain name industry experts dedicated to assisting registries in providing the most professional and efficient services to their customers, with its roots in Africa and aspirations on the world. DNS provides a multitude of products for both Registries, Registrars and Enterprise customers with tailor made, turnkey solutions. 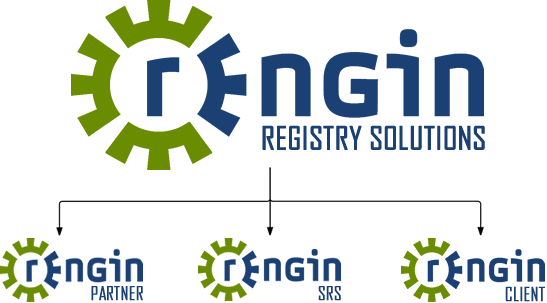 DNS aims to provide registries worldwide with a complete suite of backend software necessary to run a registry in accordance with ICANN Regulations as well as provide the necessary consulting to ensure that the Registry operates efficiently and effectively while still maintaining complete control of the namespace.